This new Crimson driver adds support for No Man's Sky and the Paragon Open Beta. Overwatch may experience an intermittent application crash when browsing the hero gallery. Corruption may be experienced in Rise of the Tomb Raider using the DirectX 12 API on some Hybrid Graphics configurations when performing a task switch. Radeon RX 480 graphics may experience intermittent stuttering in The Division when high game settings are used and vsync is enabled. Battlefield 4 may experience intermittent crashes when using Mantle. As a work around users are suggested to switch to DirectX 11. Radeon Pro Duo may experience a black screen in Total War: Warhammer with the games API set to DirectX 12 and V-Sync enabled. 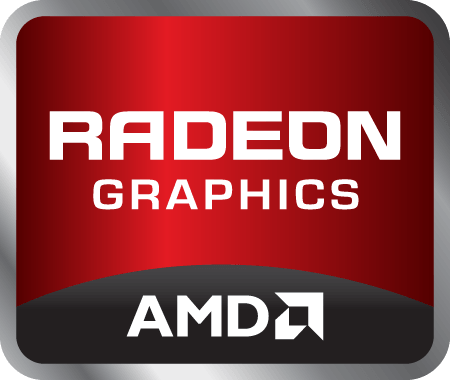 Radeon Software Crimson Edition 16.8.2 Driver Version 16.30.2511.1001.